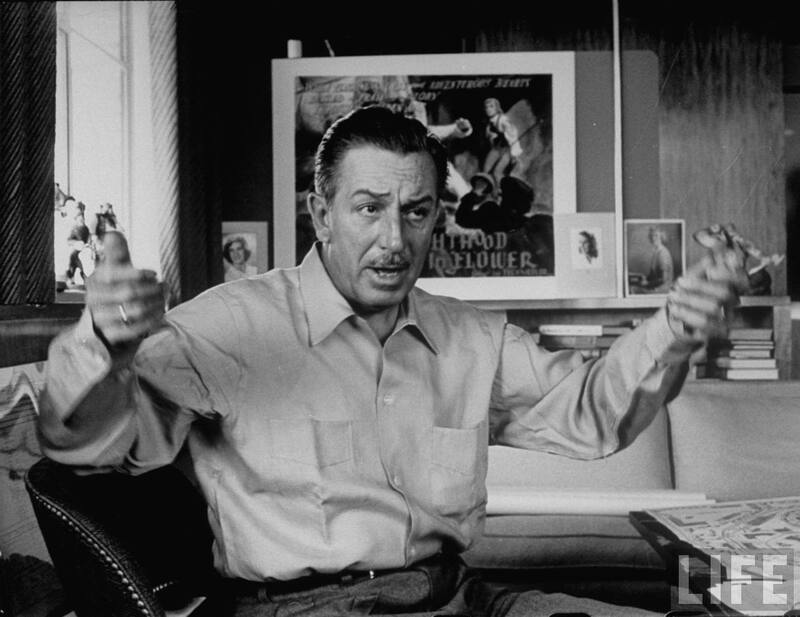 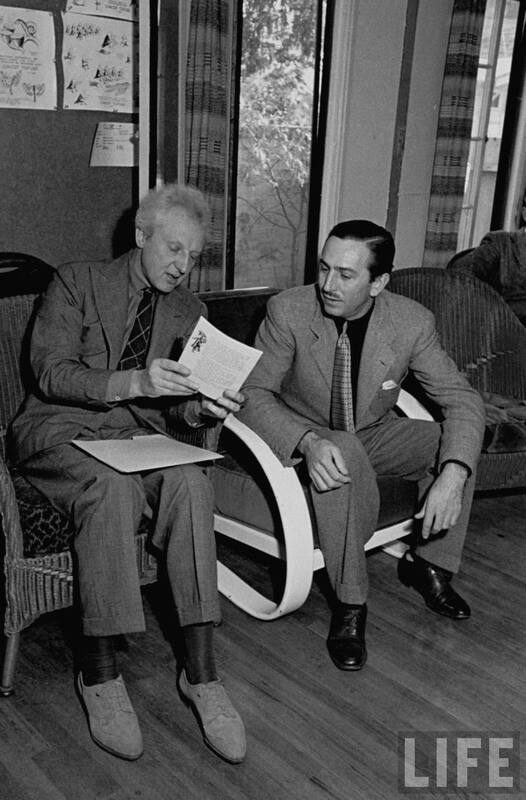 Today is Walt Disney's 110th birthday. 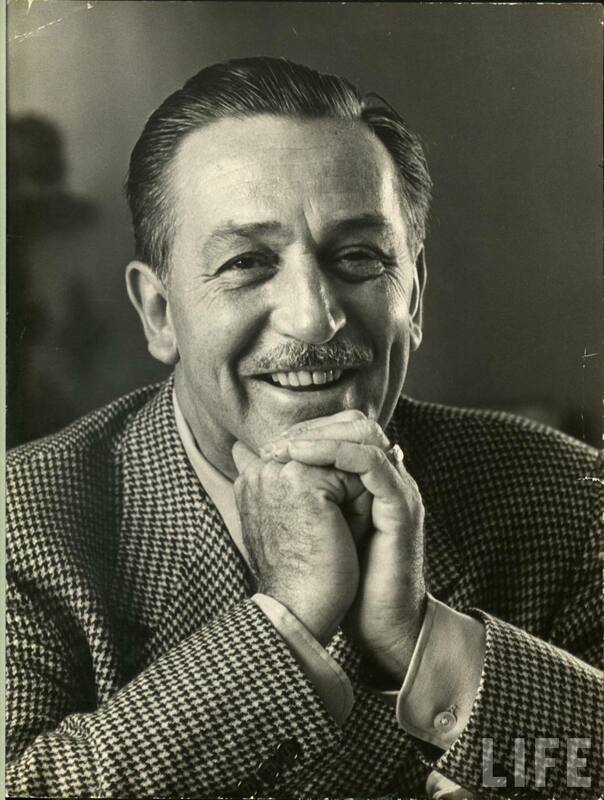 This man not only changed the world of entertainment forever, he also changed many people's lives, mine included. 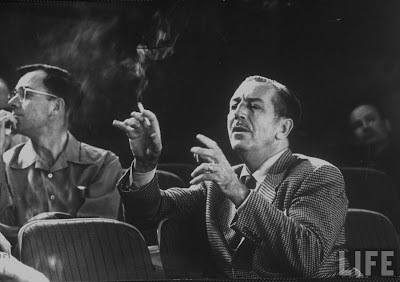 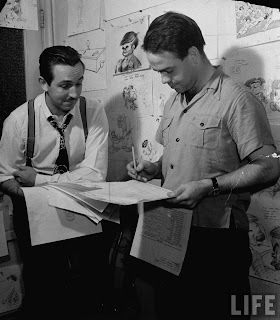 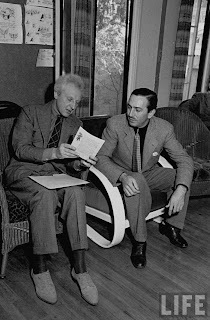 Google/Life-Images has a few wonderful photos of Walt and some of his artists.